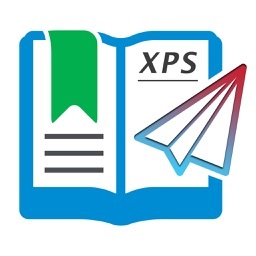 XPS-to-PDF by RootRise Technologies Pvt. Ltd.
XPS-to-PDF is a simple, efficient and fast way to batch convert XML Paper Specification (.xps) and OpenXPS (.oxps) documents into fully vectored high quality PDF files on iPhone and iPad. 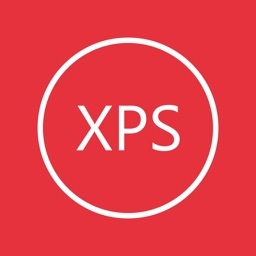 XPS-to-PDF supports JPEG and Flate image compression types and JPEG quality settings for PDF conversion. Do not found decent XPS/OXPS reader on your iPhone and iPad? 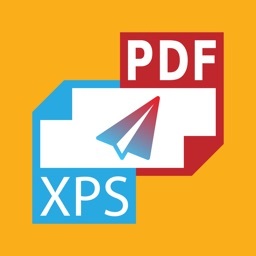 Simply convert XPS/OXPS documents into quality PDF documents and read in your favorite PDF reader. XPS-to-PDF supports batch conversion. Select multiple XPS/OXPS files in document browser view and tap Convert button at top to start batch conversion. - Converts XPS to fully vector-PDF documents. Preserves text, vector graphics and raster images as editable PDF contents. - Preserves XPS internal and external topic hyperlinks into PDF. It automatically maintains XPS topic and page navigation links into PDF compatible annotations. 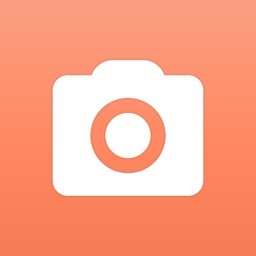 - Supports PDF conversion using JPEG and Flate image compression methods. Can set image quality for JPEG image compression. 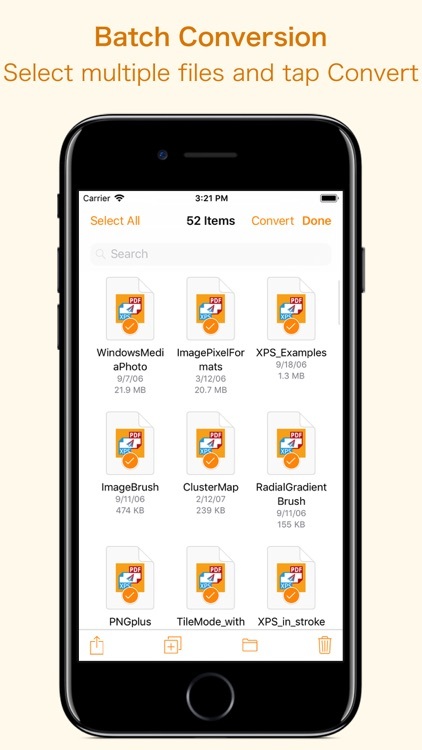 Save Next to Original Documents - Tap this button to save a converted file into the same location and directory as an existing original document. The converted document with unique name will be saved beside original document. Save to App’s Documents Folder - Tap this button to save a converted file with unique name into XPS-to-PDF Documents folder. Choose How to Send - Tap on this button to popup standard iOS activity controller. Tap one of the option in activity controller for sending, saving or posting a converted PDF. 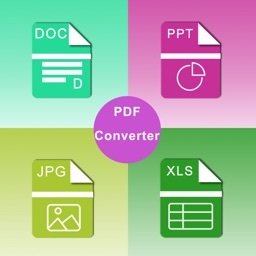 Choose a location, or provide the requested information (for example, an email address if you are sending an email) then send or post a copy of converted PDF. - Browse, find and sort documents to help you locate the document you want. Tap the XPS/OXPS file that you want to convert. 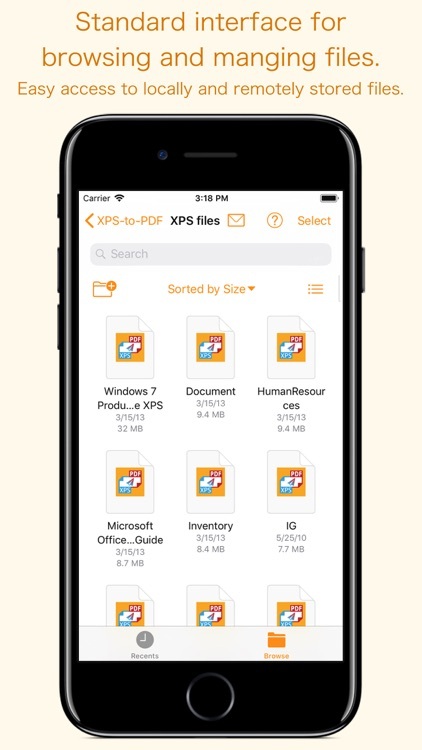 Note: XPS-to-PDF is a standalone application running natively to open and convert XPS and OXPS documents securely right on your iOS device.